The Asus Memo Pad Smart 10 is the perfect 10-inch tablet, if you are interested in a device not very expensive, but attractive. Released in May 2013, this is a tablet with no support for SMS, MMS or GSM voice communication, so it is not a GSM device. If you are the owner of this tablet and begun to notice delayed responses to commands and sometimes the device becomes unresponsive, it may mean it’s time to do a hard reset. It is easy to reset the Asus Memo Pad Smart 10 to factory soft, just by following the procedure stated below. 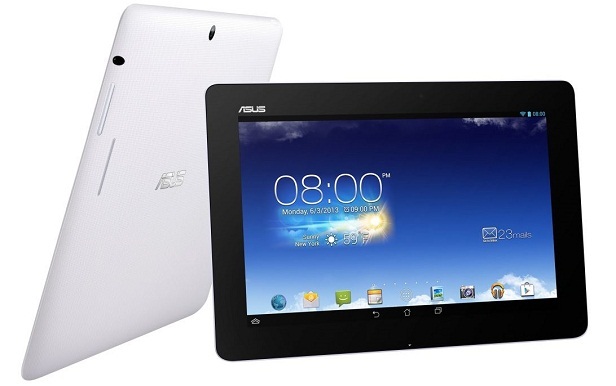 The Asus Memo Pad Smart 10 display features Multitouch support, up to 10 fingers, compass sensor, accelerometer and gyroscope. The display has a resolution of 1280 X 800 pixels, and for document storage is available a MicroSD card souped-up to 32 GB, along with multimedia files 16 GB built-in storage. 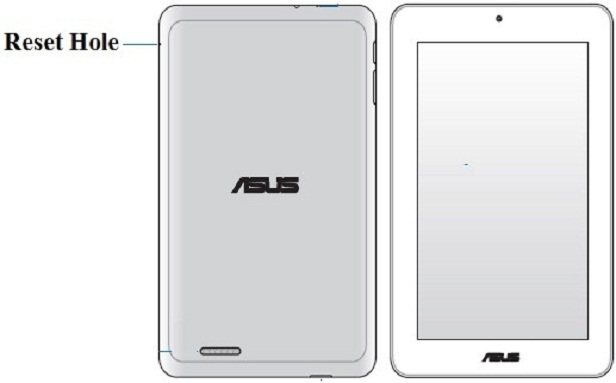 The OS of Asus Memo Pad Smart 10 is Android OS v4. 1, with a quad-core 1.2 GHZ processor, 1 GB ram and ULP Ge force GPU. A 5 MP camera is available on the back of the tablet with auto focus, along with video recording capability and Geo-tagging. Also, this tablet comes with a 1.2 MP front-facing camera for video-calling. Before you begin to factory reset, it’s important to save all your data, because all the data found on the internal storage will be deleted in the process. So, it is recommended to back up your data frequently. The first and and perhaps the most straight-forward method is to push inside the reset hole using a straightened paper clip, to force-refresh your tablet. This second method will actually restore the Memo Pad 10 to factory settings using the hardware buttons of the device and, Android’s recovery system. Turn the device, then press and hold Volume Up and Power. Release the power button when you see the logo,but continue to hold Volume Up until it appears the recovery screen. Then use the volume buttons to navigate the menu and select Wipe data/factory reset. Press home to choose the selection and press Volume Up to continue.